 So you have taken on the 365give Challenge at School? Great news! Giving at school is as easy as 1, 2, 3. 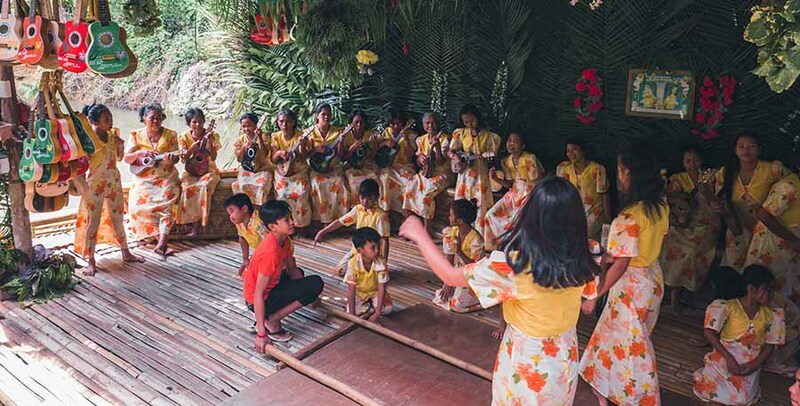 The more you give the happier your school will be! And the happier you will be. 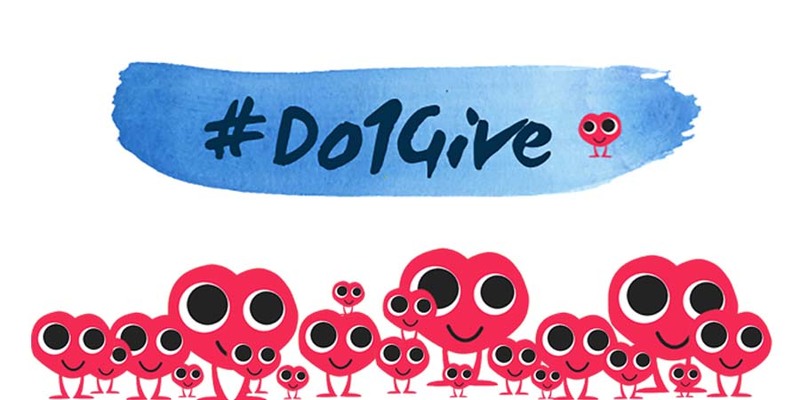 These 10 gives will get you started! What we love about school gives is the flexibility. 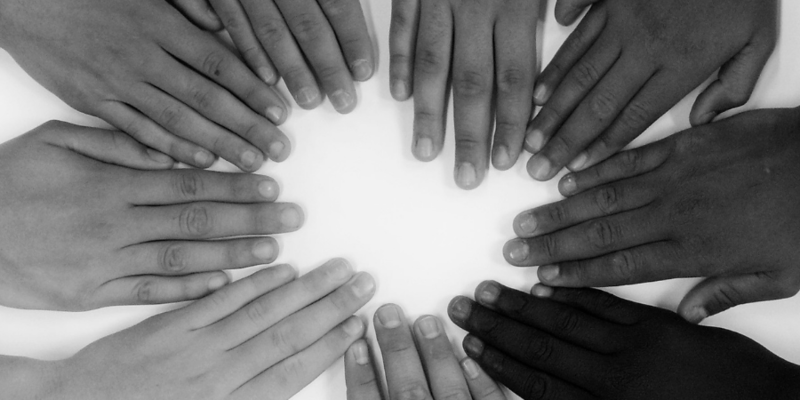 You can get together as a class and make one big give, or you can each complete a give that spreads to many people. How cool is that! Post Notes of Gratitude Around the School – Say thanks or write a compliment on notes posted through out the school. Include notes to teachers, janitors, office administrators and the principal. School is for students but it takes an army of people to make sure your school operates every single day. Host a Bake Sale for Charity – This give is fun and the proceeds can go to after school activities or a community organization. You decide what your funds benefit and start baking! Open the Door For Someone Else – Opening the door for someone is a nice thing to do. Try opening the door for someone else and see how it feels. Bet both of you have a smile on your face! Compliment Someone – Compliments are a great way to make others feel good. If someone answers a question right in class, give them a thumbs up. If someone was helpful, let them know you appreciated that. If they just got a cool haircut, let them know! 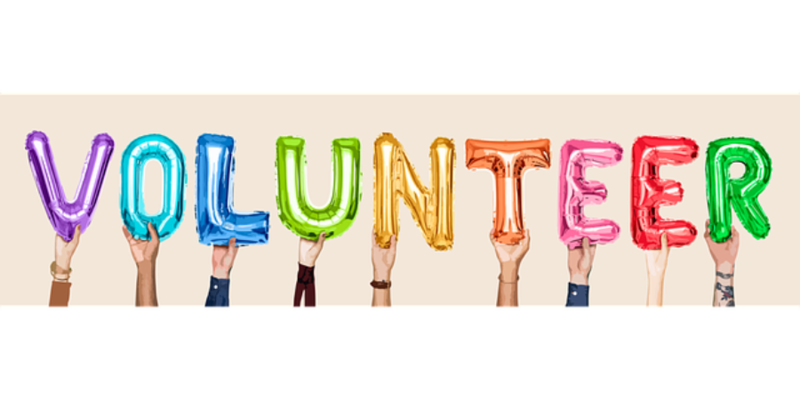 Give A Helping Hand Around School- Help clean up in the classroom, the school cafeteria, the playground or outside the school grounds. A clean School is a great school and all of us can help out to keep it that way! Share Your Lunch – If you cant eat all your lunch, share it. If you see a friend has less of a lunch, share some of yours. Invite Someone to Play With You – If you see someone playing alone, ask them to come play with you. If there is a new kid in school, invite them to come play. Help Someone – Did you see someone drop their books? Is someone having a hard time putting on their winter coat. Does someone need help with some homework? Give them a hand. Let Someone In Front of the Line – Waiting for your turn at the fountain? Let someone else go first. Waiting in line for lunch? Let someone else go first? Letting someone else go in line ahead of you is a nice thing to do. Let them go before you. 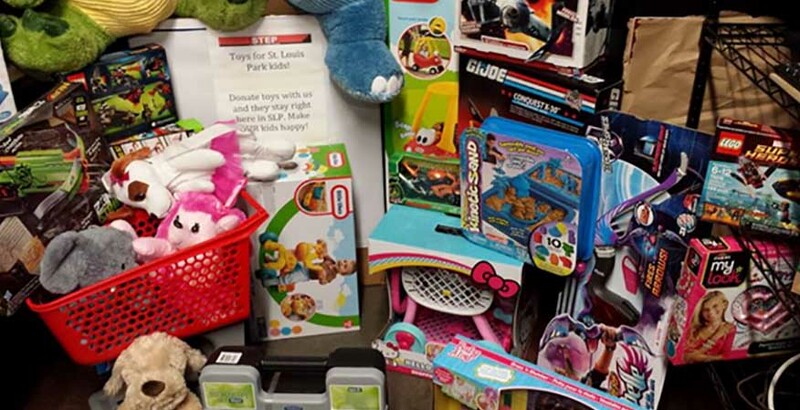 Have a Toy Drive – Have a classroom or school toy drive and donate all the toys to a local shelter. We all have lots of toys, and it is great to share what we have. Get everyone to choose one toy, bring it to school and donate all the toys to a local shelter. Other kids who have little to none could use a toy to play with. Do you have a favorite give that your class or school completed? Do you have a great idea for a classroom give? Let your teacher know and share it with us. We love hearing what schools and classrooms are doing and share their ideas through our website and social media.